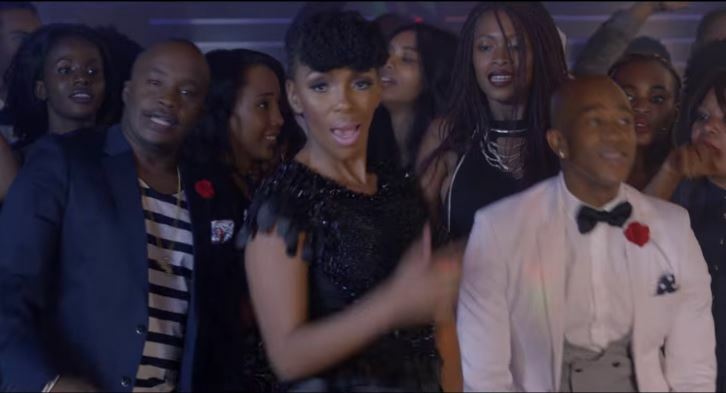 Jaguar’s hit and video featuring Mafikizolo is finally here after much anticipation. Dubbed ‘Going Nowhere’, the video has been directed by top Nigerian video producer Uche Ogoke, popularly known as ‘Godfather.’ The audio done by Main Switch Records, sees the ‘Kigeugeu’ hitmaker take on a different sound. It an interesting combination of both Kwaito beats and Kenyan styles.